Eliminating toxins and excess weight in the body is the “in” thing to do these days. Are detoxes and cleanses really healthy for you? 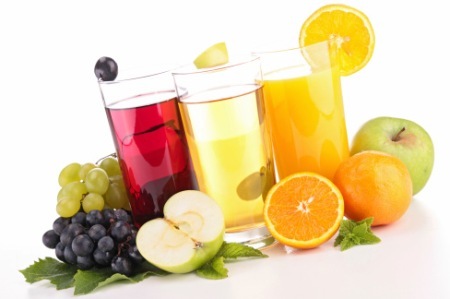 Some detox diets can be unhealthy due to the lack of essential nutrients. They can even be dangerous when they’re extreme. Others are great! Whenever I hear that someone is doing an Extreme Detox, it concerns me. Consider how your body reacts to a week with no protein or fat and fewer than 1,000 calories a day. A detox kit purchased at either a health food store or a drug store. These kits promise a whole life/body change in one week or one month. Think about it: how long did it take you to get filled with all those toxins and put on all that extra weight? This is not going to change in such a short time! There is no evidence that detox kits do all they claim to do. Too much or fast consumption of fruit can imbalance blood sugars. Fruit full of “natural sugar” will create a sugar high. The resulting rush of insulin from the pancreas will plummet your blood sugar level in minutes and leave you weak and imbalanced. Fruits are high-glycemic-index foods and eating lots can lead to an increased risk for type 2 diabetes, heart disease, and weight gain. Also, high glycemic diets may be linked to macular degeneration, ovulatory infertility and colorectal cancer according to Harvard School of Public Health. Master Cleanse where you consume lemon juice, cayenne pepper and maple syrup for 10 days. Lemons are great in so many ways but my concern is: if you use the amount of lemons recommended then this will be the equivalent of consuming 3/4 cup of maple syrup each day. That does not sound healthy to me. Does it to you? Yes, there are some nutrients in maple syrup such as phenolics, but this sweet sauce is still 67 percent sugar according to the University of New Hampshire. Better to get phenolics from fruits and whole grains. Caution: if you are diabetic or at risk for developing diabetes, be very careful about how much maple syrup you consume. Water and nothing else. One of the most extreme and dangerous detoxes. This is the only one that can be called a fast. The only thing you consume is water, no food or juices. You cannot do this one safely at all. 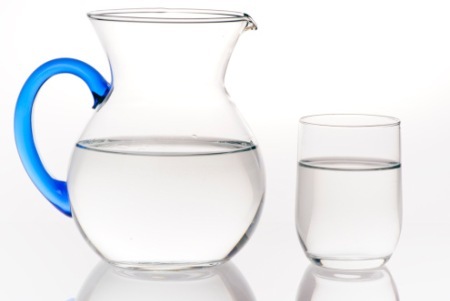 I did a 21 day water fast which was medically supervised in a clinic with a doctor. The attending doctor there, Dr. Scott, explained that doing a long fast is like having major surgery. I was close to death, which is why I was on it. All Raw Food for one week to one month. This can work for most if it is done at the right time of year. Why? You’re eating a wide range of foods with lots of fiber and even get protein and healthy carbohydrates into your diet. Smoothies for a week to a month. If the smoothies have lots of vegetables, some nuts, seeds and sprouted lentils or beans instead of just fruit–this can work for a short time. 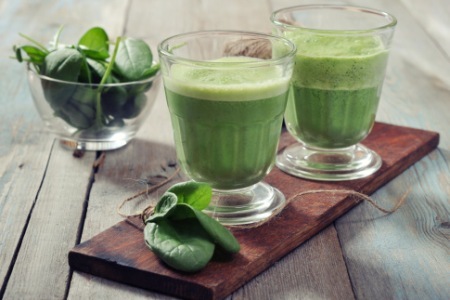 Green smoothies can and should contain more than just greens. This detox consists of mostly vegetables and fruits that are chopped, juiced or blended in smoothies. 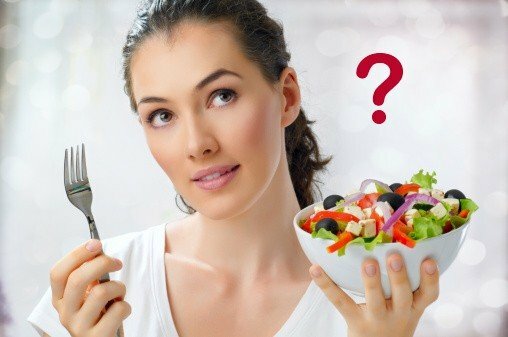 This is a diet that eliminates the common foods that most people are sensitive to like gluten foods, dairy, eggs and soya. When you eliminate those stresses the body naturally does it’s cleansing job! There are many popular ‘”diets” like this available such as the Wheat Belly diet. Many people find it helpful to cut back on gluten in their diet, so I teach gluten-free cooking and baking classes. Many people get more results dieting for just two days per week than dieting for 7 days. And, nearly anyone can handle what seems like a restrictive diet for two days. The 2-day cleanse is easy for most people to do and is the one I recommend and offer. This is a simple and safe way of detoxing because you eat a very ‘clean’ diet of vegan foods for two days a week and sensible eating for five. This eliminates the ingestion of toxins and foods that are slowing down cleansing. This can be done for a couple of months safely because you will be getting a wide range of nutrients, healthy fats, protein and lots of fiber from fruits and vegetables. Caution: Do not detox if you’re pregnant or breastfeeding, taking medication, have a medical condition or have any other concerns. Check with your doctor first! Question: Have YOU had experiences with a cleanse, good or bad? Please comment below. Check out my upcoming Free Summer Detox Webinar and register to learn all about proper detoxing in the summer. Just thought I had to mention – you have a great website! Interesting and informative with tons of great ideas to help lead a healthier life! All of it sensible! Although I don’t write very often – I do appreciate getting the newsletters – and the ideas! Great Job! Thank you Gloria, it is always good to hear that the work we do here is appreciated. Thank you for clearly describing the the different detoxes. I have never been able to understand the reasoning behind the specific calorie amount for the minimum to be consumed in a day. How can the same amount be recommended for people who are 6’4″ or 4’9″ , male or female ? I would have thought it would be proportional. can you help me with this please? Very helpful information. Always want to do a detox. not sure which is the best.